TheRustedChain - The Blog: I have the dumb... real bad. I have the dumb... real bad. 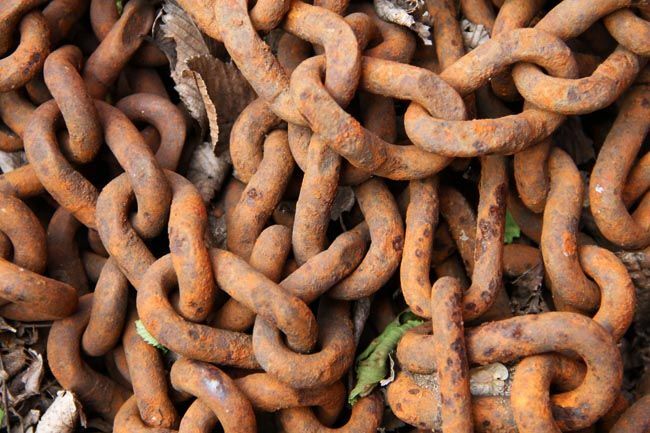 This week we're super busy with The Rusted Chain. Mother's Day is one of our busiest times of year. We've also been busy working in the yard. 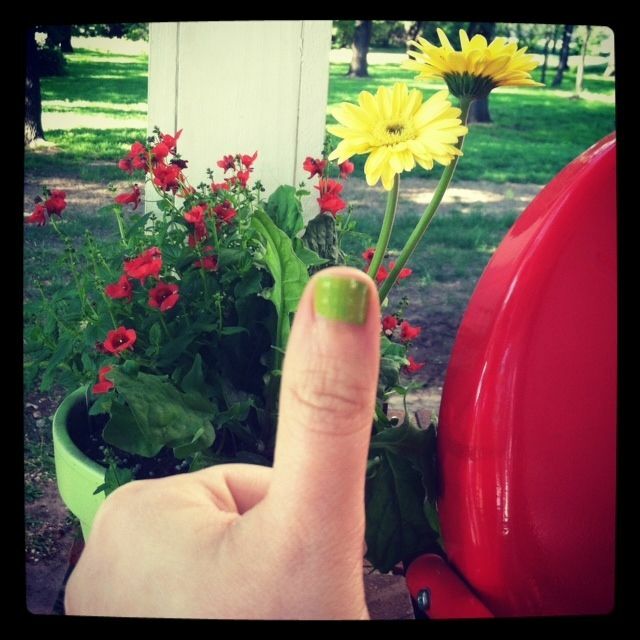 I have a green thumb. And my wisdom teeth hurt. Real bad. And my lips hurt. Real bad. And my sleeves are real puffy. Basically what I'm trying to tell you is I have nothing to blog about. I'm busy. And in pain. And I have the dumb. Real bad. Happy Wednesday to you though. Isn't it wonderful, though, when the busy is providing for your family? 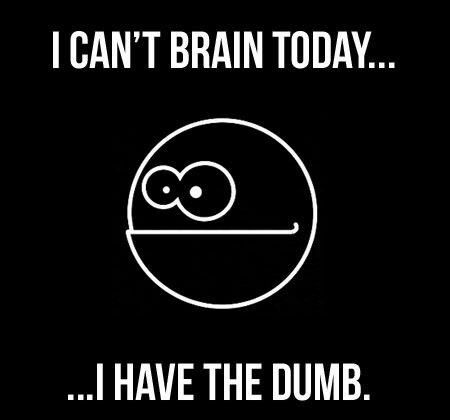 I turn 45 in a few weeks, my "Dumb" is becoming chronic, ha ha. I'm so glad I finally know what to call my problem!! :) Hope you feel better soon!